Sandra Jane Batts, age 71, of Hodgenville, passed away Wednesday, November 14, 2018, at her residence. 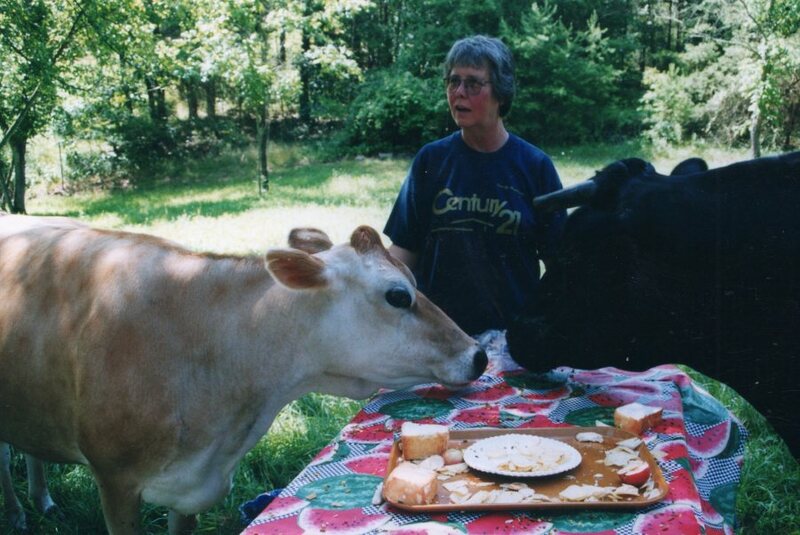 She was a retired real estate agent for Century 21 and was an avid animal lover. Sandra was preceded in death by her parents, Bryant Lee and Doris Jane Sandmeyer Batts and a sister, Janet Davis. She is survived by two daughters, Laura (Paul) Newton of Benton and Terri (Scott) Young of Buffalo; a sister, Susan (Eric) Chamberlain of Louisville; five grandchildren, Kayla Nicole (Matt) Shoemaker, Cody Allan Rogers, Jody Michael Rogers, Randall Scott Young and Russell Thomas Young and three great-grandchildren, Abigail Jane Shoemaker, Austin Lee Rogers and Levi Foley Shoemaker. Graveside services will be held at 11 AM, Monday, November 19, 2018 at Resthaven Cemetery in Louisville with Dr. Paul Richey officiating.